OMG. Naiinlab na yata ako sa mga cute na baby pagong na ito. Kanina lang ay nagrelease kami ng mahigit 60 baby pagongs sa dagat at nawa ay hindi sila kainin ng mga masasamang elemento. Ayun lang. Wala akong masabi kung hindi ang cuuuuuteeee nilaaaa! Oh, so cute they are!! Fingers crossed. Sana maging TMNT sila pag hinuli sila. They’re so cute! Some people capture them and put them in a basin of water and seawater for a week or so. 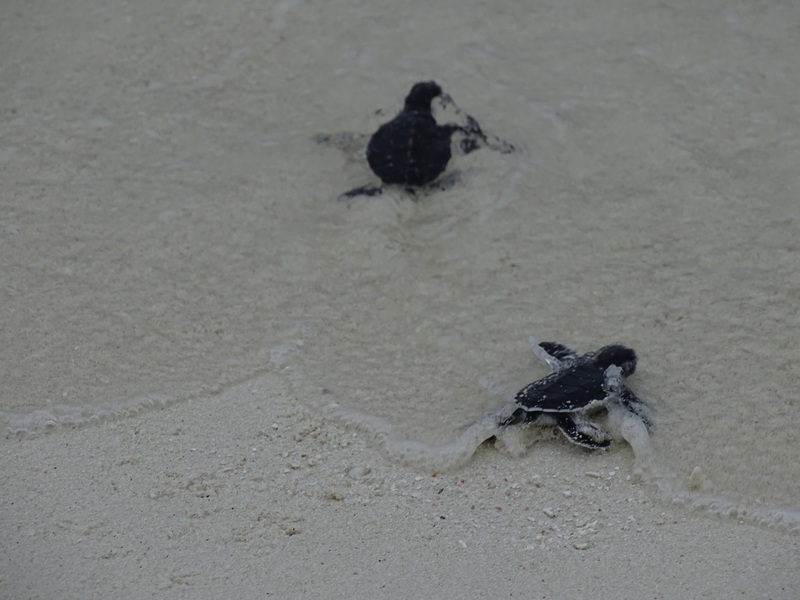 That gives the baby turtles time to harden their carapaces (shells). Then those people release them in the sea. 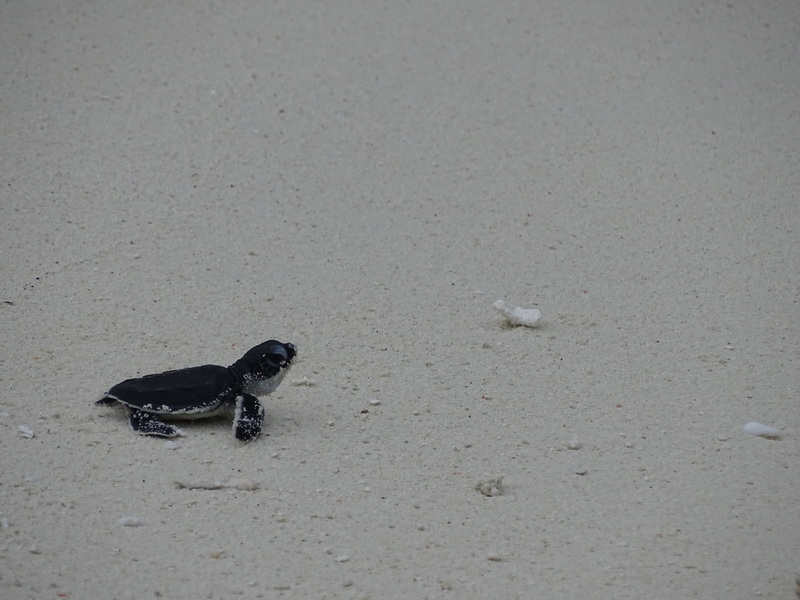 With hardened carapaces, the baby turtles have a higher chance of growing up into healthy adults since they won’t become easy-to-chew prey for many ocean predators. Well, there are mixed reactions about keeping the babies until their carapaces harden. I already explained about the “positive” one. But according to Romeo Trono, executive director of Conservation International, said this should not be done as it interferes with nature’s way. If turtles have survived this way for millions of years, then we don’t need to disturb that process. He also has a very valid point. He has a valid point yes, if we totally don’t interfere. But turtles are being hunted by humans as well to be eaten. So I guess, its better to interfere if its for the better. Yup, that’s my stand too. With them in the IUCN vulnerable species list, human intervention is definitely needed. Wow! Part yan ng job desc nyo? Ang saya!! 🙂 Kapag lumaki na sila, malaki rin utang na loob nila sa inyo na nakaabot sila sa dagat at nabuhay! Wowww! Bakit ba di na lang ganun course kinuha ko nung college?!?!!? May Marine Biology course ba sa Pinas? Nasubukan ko na ito sa Maitum, South Cotabato. May Pawikan Sanctuary kasi dun. Sinabayan ko pa sa tubig sabay cheer pa. Mga pawikan yung pinakawalan namin. Marami pala silang uri. Nakakatuwa talaga ang experience.